Tiemoue Bakayoko has struggled to put a run of consistent performances at Chelsea this season. 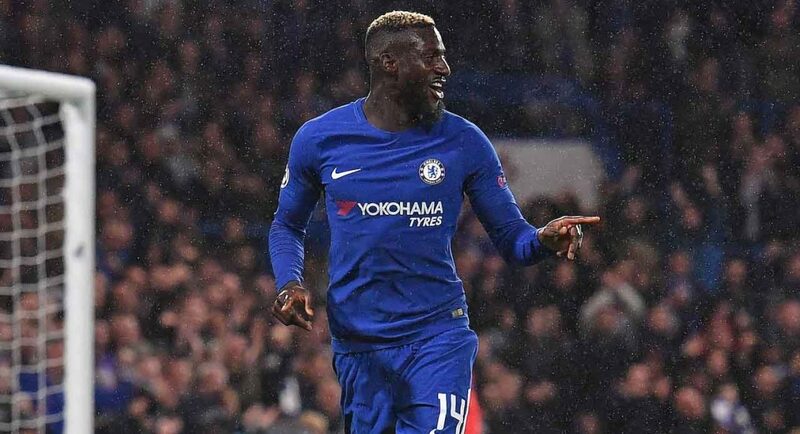 Selling Nemanja Matic and being seen as a direct replacement, Tiemoue Bakayoko is still finding his feet at Chelsea. Despite coming through the ranks at Rennes before joining Monaco in 2014, this is the first big move for the Frenchman. This means that things will take time for Bakayoko to evolve into a key Chelsea player. 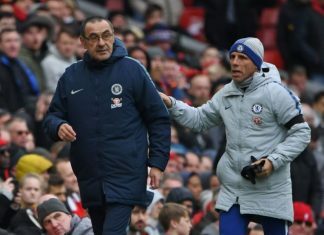 It’s evident that Bakayoko needs someone like N’Golo Kante to reach new heights, similar to how Michael Essien needed Claude Makelele a decade ago. Of course, Bakayoko works his socks off and he’s capable of producing defining moments, sometimes when you don’t expect it. This was on display when Monaco played Manchester City in the Champions League. Bakayoko scored the goal that progresses the Ligue 1 side to quarter-finals. As the French champions would eventually fall at the semi-final hurdle of the competition to Juventus. Like many Chelsea fans, Bakayoko will be eager to see his countryman Kante recover swiftly from injury. The partnership with Cesc Fabregas clearly isn’t working. 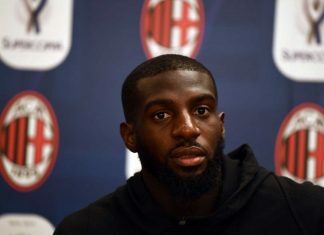 An injury-hit Bakayoko was a doubt going into the Watford game and that was evident. The 24-year-old showed little agility and his passing was atrocious. There are still signs that Bakayoko can be a very effective player for the Blues. He may not reach the extreme levels Essien produced in his prime but there’s still great potential in the midfielder. Fear not, it’s early days and Bakayoko’s best days are certainly ahead of him. 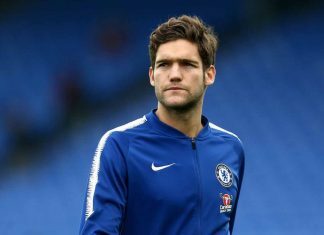 Of course, he is an excellent player and he will be at his best in the nearest future at Chelsea.